This semester is flying by and I find it unreal that I only have 5 weeks left of my freshman year of college. Honestly, I am not ready for it to be over although I could handle living at school without the school work and tests! I can clearly remember my first week here and even my first day at Furman. Time really does fly when you are having fun! Now I feel so old as I see high school juniors touring schools and high school seniors making big decisions when it comes to their school choice, roommate pairings, and the most fun… dorm room decoration decisions! I adore the way my room turned out and as silly as it may seem, the more decorated it is (without being cramped) the more like home and comfortable I am here! 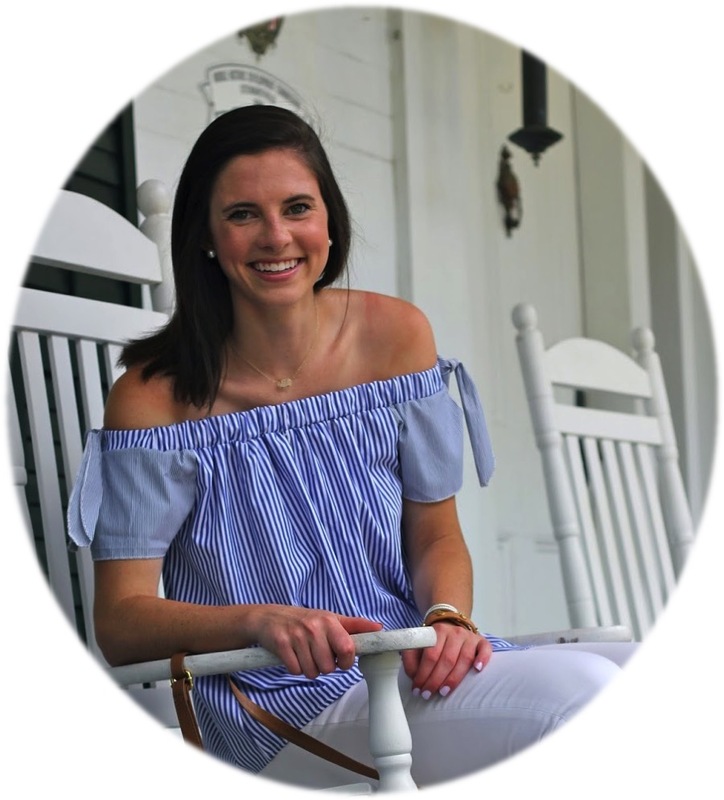 There are so many great ways to go about decorating and I personally mixed up where I bought various dorm items from, specifically my dorm bedding! When you are trying to match with your roommate or even just purchase one cohesive set it is probably a lot easier to just get it all at one place! 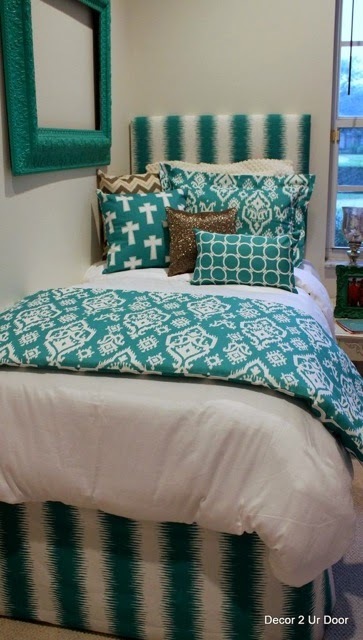 An excellent option for that is Decor 2 Ur Door, a site that specializes in dorm room bedding and accessories! All of their sets are adorable and you are sure to find one that you love since you have the opportunity to completely design it on your own! Here are a few of my favorites! Be sure to check out Decor 2 Ur Door for all of your dorm needs and enter below through the raffelcopter widget! PS. Check out my post from earlier today all about Day 2 of my New York City Spring Break Trip! I love the white/teal combos! Congrats on nearing the end of your first year! Just wait until you hit graduate school....That's when you REALLY feel old, lol! Purple and white would be perfect in my room! And trust me, the rest of college will fly by! I would decorate using Navy and Pink! I love the aqua teal. I love navy and pink! I'm planning on white bedding, so I can change the color scheme easily- through pillows and accessories! I love Decor 2 Ur Door! I almost used them when I redid my room a few years ago, and I definitely want to use them when I go to college (if I don't use Lilly)! What a cute site! Perfect for college dorms or rooms at home! I love these bed sets! My favorite is probably the light blue and hot pink. These bed sets are super adorable!!! They have cutest stuff, love it! I've been obsessed with Decor2UrDoor since I started my college Pinterest board! My favorite combinations are teal with navy and orange accents or coral, navy and teal. But all their designs and combinations are so cute! Got a set for my sister's dorm and she loved it!! I love the coral and light blue set! Pink and Navy are a match made in heaven! I would totally go for the classic pink and green color combo! Pink and navy is my favorite color combo! Turquoise and dark pink is definitely my favorite color combination! It's just so cute! Cute post! Never heard this brand before! Thanks for introducing us! All of those bedding options are so cute! I'm in the process of redoing my room right now and this site is absolutely perfect for me! I'm a Senior this year and can't wait to decorate my dorm room this coming year!! I'm pretty sure I want to go with a navy and white color scheme!!! 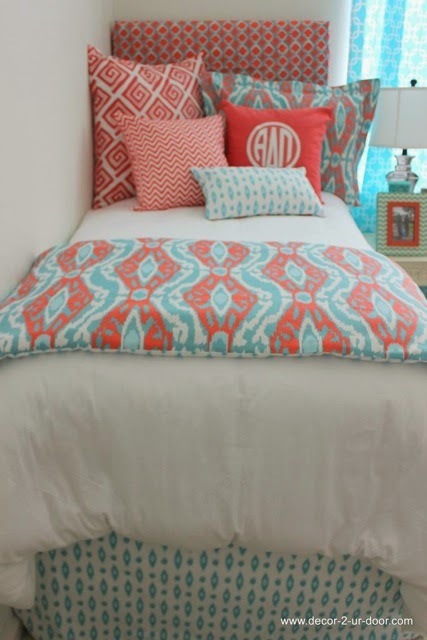 I love all of the bedding, especially the monograms! These are all so pretty! 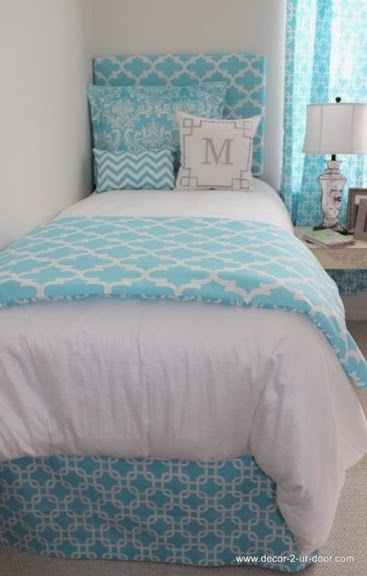 I would decorate with turquoise colors and the new Lilly print Elephant Ears! These are super cute! 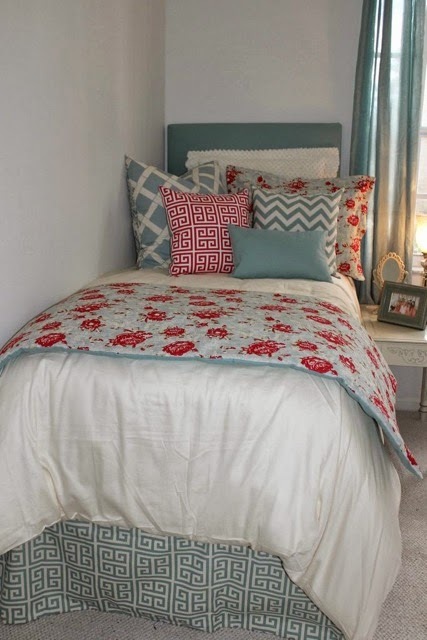 I would love to have a white quilt, with pink and light blue accent colors!! I would decorate with anything pink or green!! I love pink and navy together!!! I love pink and navy or navy and white! I adore the turquoise and coral combination! I looked into them when I first went to college and fell in love with their sets! Especially the carolina blue / white one! I personally love pink and blue, but lately I've been leaning towards yellow! Maybe because I am SO ready for spring! 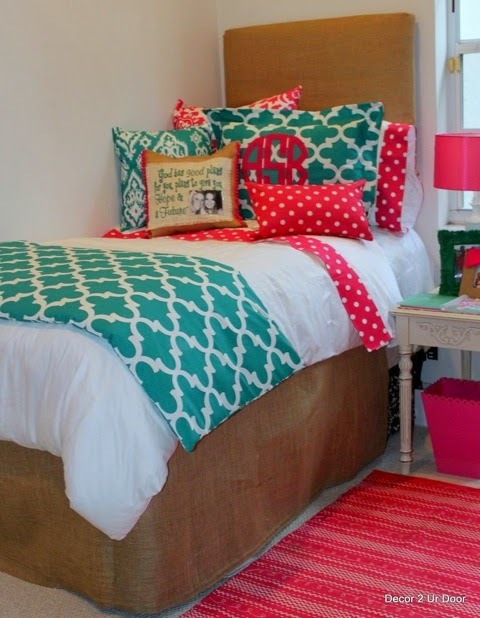 Such cute bedding, and I am looking to outfit my apartment for next fall! I think I would do a green and navy scheme! I adore the colors red, white, and black for my soon to be dorm at Ole Miss. I can't wait to get there! Can't go wrong with pink and green! I love pink and green chevron! I'm loving the turquoise and coral combo! !